Come live and play at the Fairways of Champions Circle. Adjacent to the Doral Golf Course, this master-planned golf course community features acres of green belts and lies within the rapidly growing Alliance Corridor. 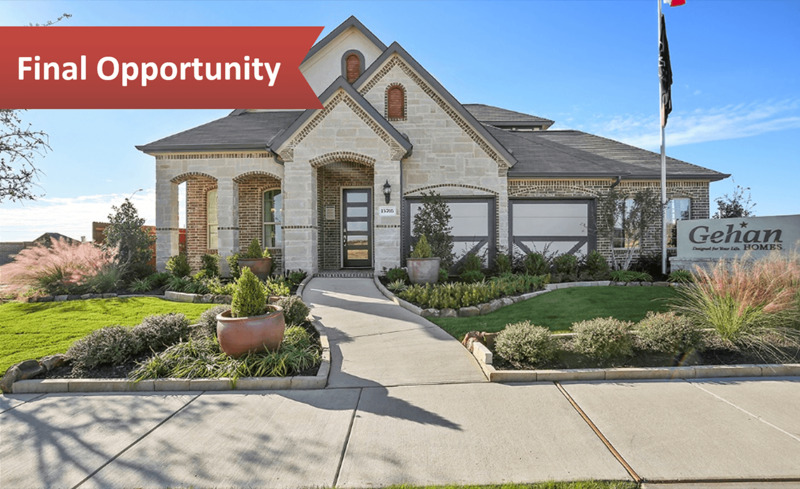 Close to downtown Ft. Worth, DFW Airport, shopping and entertainment, this community features easy access to I-35 and is part of the acclaimed Northwest ISD. Come visit us at our Laurel model home today!